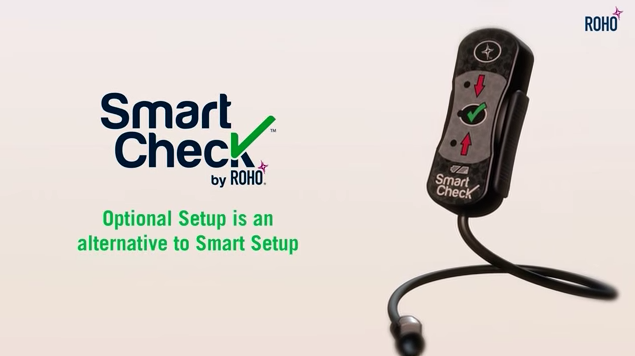 Confidence, independence, and peace of mind… that’s Smart Check by ROHO. 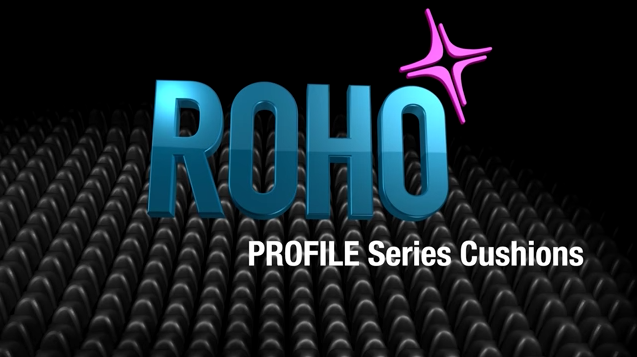 The ROHO MID PROFILE Single Compartment Cushion with Sensor Ready Technology is an adjustable, air-filled, cellular-design, wheelchair support surface that utilizes DRY FLOATATION® Technology and is intended to conform to an individual’s seated shape to provide skin/soft tissue protection and an environment to facilitate wound healing. 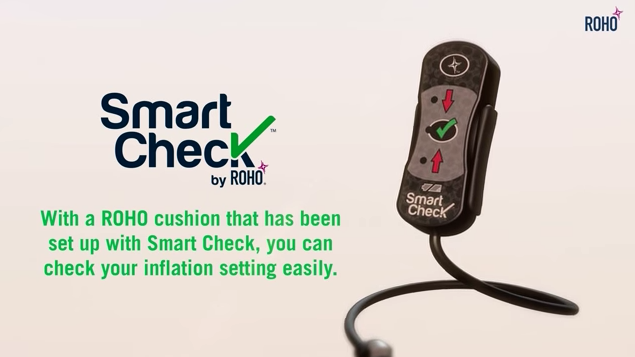 Comes standard with a quick disconnect port that allows the cushion to connect to Smart Check; the world’s first personal electronic cushion security device, that is used to set up and monitor an individual’s inflation range. 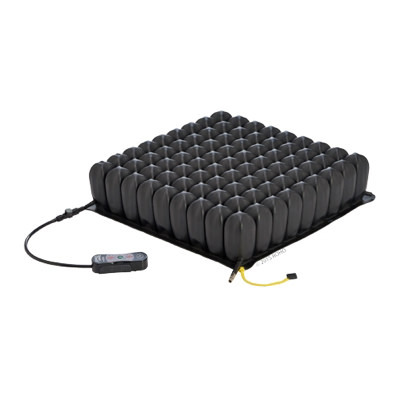 The cellular design allows the cushion to track movements of the body and constantly conform to it. The cells adapt to meet unique skin/soft tissue integrity needs throughout the day. 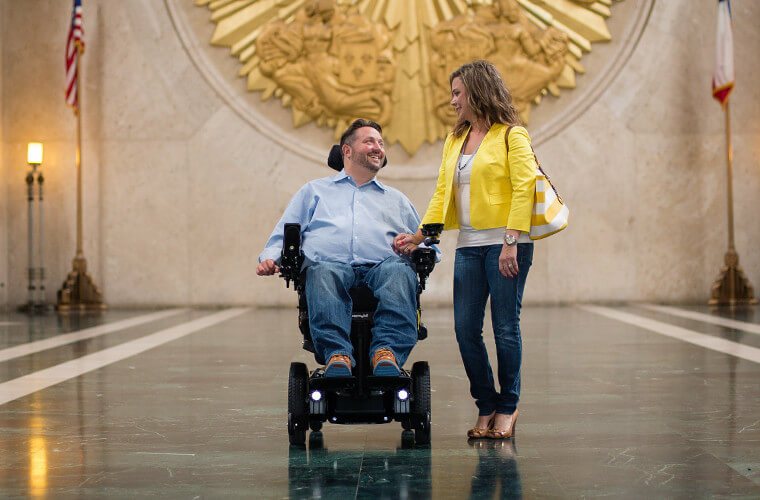 Proven with over forty years of research, experience and refinement, ROHO DRY FLOATATION Technology provides an individual with unparalleled skin/soft tissue protection. 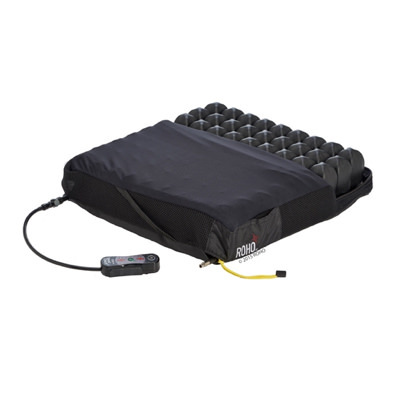 Construction Cushion: Flame-resistant, black neoprene made without latex; Standard Cover: Two-way stretch top with non-skid bottom. 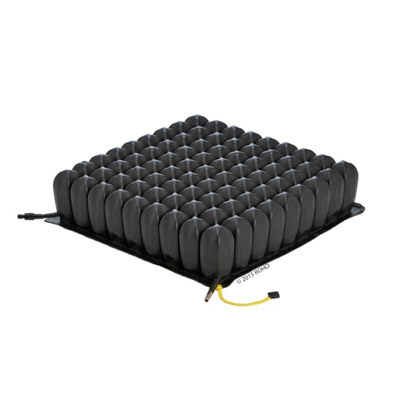 Heavy Duty Cover: fluid resistant with non-skid bottom. 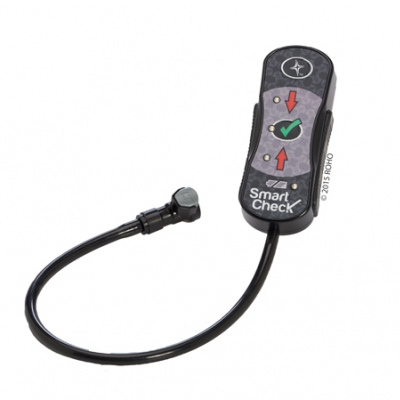 Includes MID PROFILE Sensor Ready Cushion, cover (two options available), hand inflation pump, repair kit, operation manual, and product registration card. Height Approx. 3 1/4 in. / 8.5 without load cm. 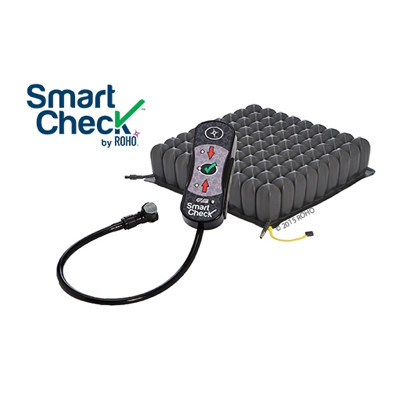 Warranty Cushion & Smart Check: 24 month Limited Warranty. Cover: 6 Month Limited Warranty. 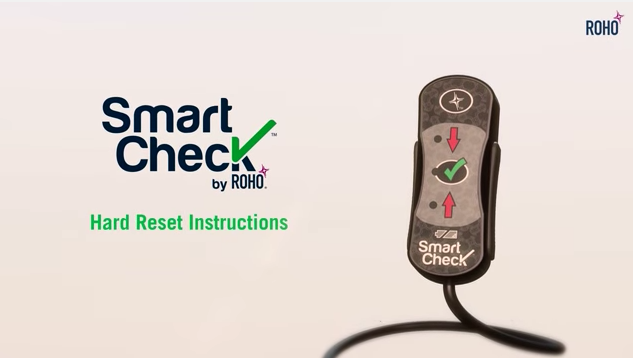 For additional warranty information please refer to the Operation Manual.